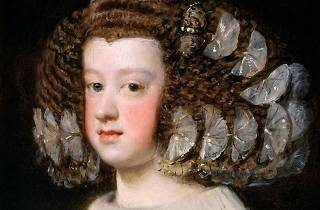 For many, Diego Velázquez springs to mind as the greatest painter of the Spanish Golden Age. For some, Edouard Manet included, he was the best painter who ever lived. ‘Las Meninas’, ‘The Triumph of Bacchus’, the portrait of his slave, Juan de Pareja – these works influenced over three centuries of artists straight through to modernism. What Francis Bacon most admired in Velázquez’s work was the ‘perfect balance’ struck ‘between the ideal illustration which he was required to produce’ as painter to the King (a position he was appointed to at just 24) and ‘the overwhelming emotion he aroused in the spectator’. 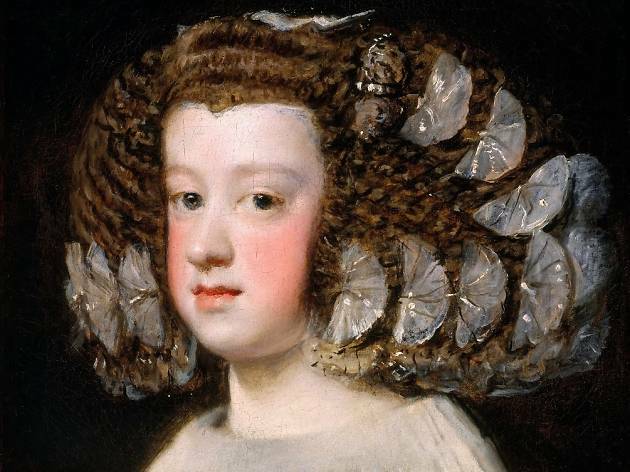 Indeed, Velázquez’s greatest gift was for portraiture, capturing his subjects with an astonishing, gritty intensity. And despite the absence of ‘Las Meninas’ in this exhibition (it’s in permanent residence at the Prado in Madrid), le Grand Palais’ show provides an exhaustive review of the painter’s career. Several pieces by artists who influenced Velázquez (most notably Carravagio) are also on show.. On the whole, it’s an interesting take on a body of work, aspiring to go beyond rote glorification of genius and to provide a strong reminder of the historical importance of collaborative work and the sheer scale of the artist’s production. The only thing to regret here is that the accompanying texts are sometimes vague and the show fizzles out in its last rooms – but on the whole, this is a great show. Unsurprisingly, going to see one of the greatest painters in history exhibited in one of Paris’s most impressive museums isn’t much of a risk. Book ahead.